Planning a Trip to the 2018 FIFA World Cup in Russia? Home: General: Planning a Trip to the 2018 FIFA World Cup in Russia? Its four years since the last exciting Soccer FIFA World Cup that was held in the soccer-mad country of Brazil. This time it is in the almost equally soccer mad country of Russia. If you are thinking of attending any of the matches or all of them then there may be many things to think about before setting off for Moscow later this year. 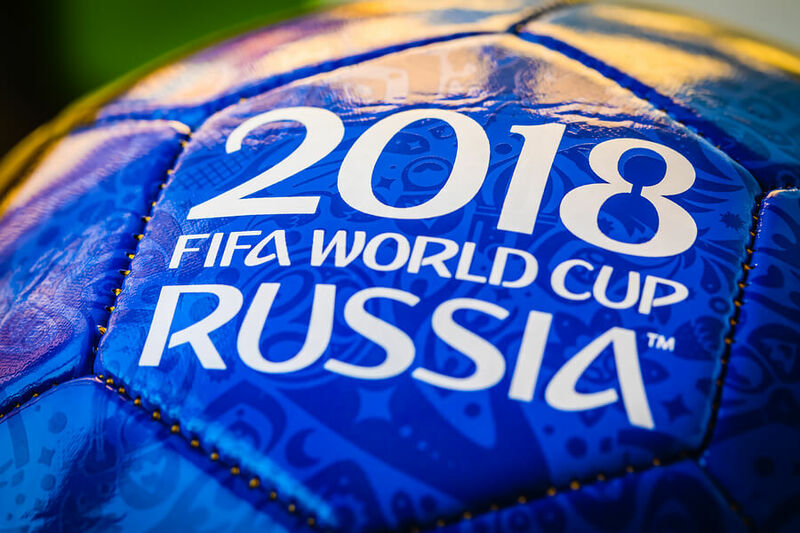 Ticket sales for the FIFA World Cup are officially closed, but you may still be able to purchase a ticket for an individual game. Check the website. Russia has waived the usual requirement to get a valid tourist visa before coming to the country to enjoy the FIFA World Cup. Instead, the only requirement is to make sure you get what the organisers call a “Fan I.D.” The fan I.D. is available to anyone who has purchased a ticket to any or all of the World Cup matches. The Fan I.D. is not just to show to officials or any of the match organisers, but you can also use it to get special discounts while you are in Russia like hotels and restaurants. Make sure to get your Visas Translated in advance! The easiest and fastest way to get to Moscow and many of the matches scattered around the country is by air. Remember Russia is a very large country and matches are taking place in 11 different cities and 12 different stadiums. When you are in Russia you have the option of flying to other cities, taking a train or a bus. The country is well served by all three forms of transport, but be prepared to take a long time if travelling over land. It takes over 11 hours, for example just to travel from Moscow to St. Petersburg by train! It is best to book accommodation in advance rather than leave it to when you get to a city to watch a match. There are now plenty of accommodation options right across the country and you should not have any difficulty finding a room. Give your fan I.D. number when booking and you may get a special discount for Soccer FIFA World Cup fans!